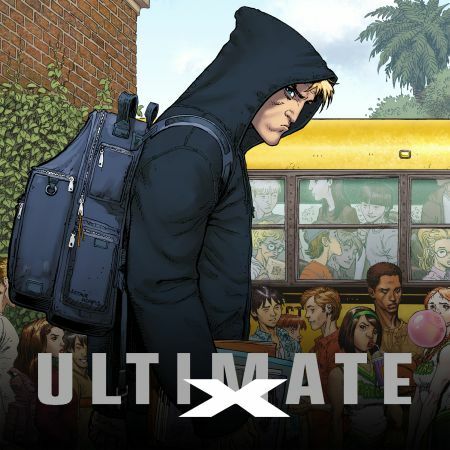 The X-Men may be gone, but mysterious young people with strange powers continue to pop up across the Ultimate Universe. What powerful secret connects them? Find out in Ultimate Comics X!